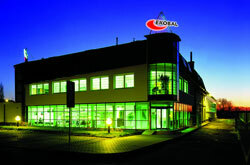 Ekobal Company, Ltd. was established in mid 1993 as an organization connected to the experience of Pragometal Ltd. in technology packaging in stretch film. Today, one of the leaders in the Czech market and its position among the largest suppliers of packaging materials and packaging technology manufacturer with its own development center. 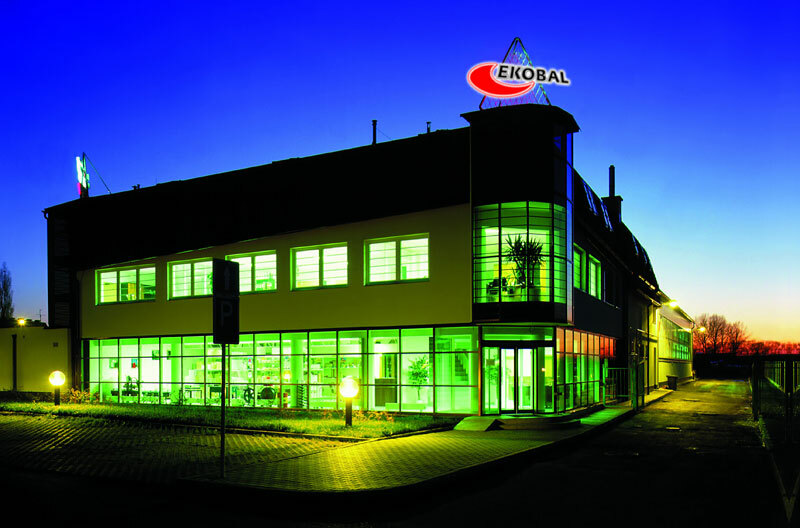 Based on the experience gained in the Czech market has expanded and established a branch in the Slovak Republic - Ekobal Ltd. and Poland - Manuli Ekobal Poland Sp. z.o.o., where these companies carry on the tradition of Ekobal Czech. Business and production activities of Ekobal Ltd. are particularly palletising and group packaging technologies, which indicates the trend in production and pre-stretched film FlexLight. Our products are manufactured on the latest technologies and through continuous innovation, manufacturing equipment and processes we can maintain a competitive advantage. Thanks to the individual approach and quality management in 2004 was company Ekobal Ltd. awarded a certificate of quality ISO 9001:2000 by certification body TÜV. In accordance with modern trends EKOBAL is a company focused on providing consistent supplies and services related to the reliable and efficient operation of pallet packaging.